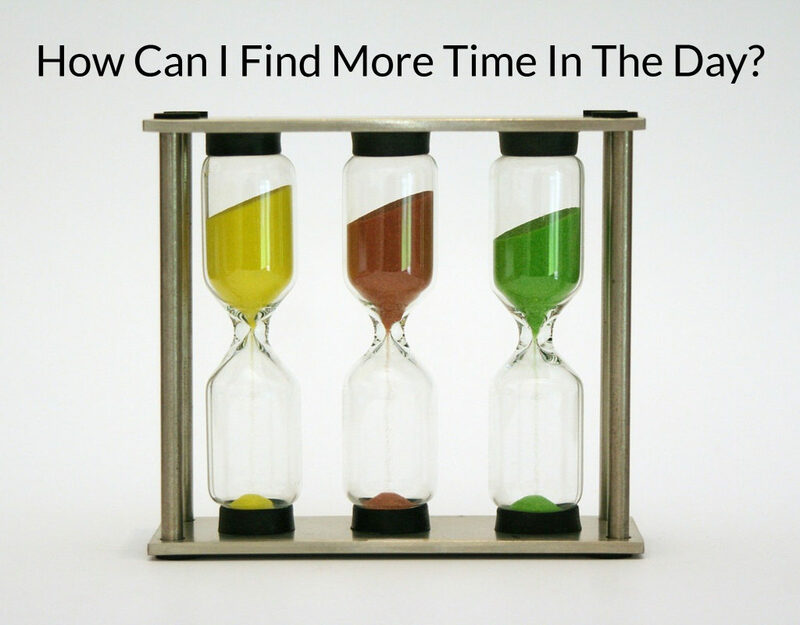 How Can I Find More Time In The Day? “There aren’t enough hours in a day” and “I don’t know where to find the time” are popular complaints we hear all the time. You may have said those words yourself…and don’t worry, I know I’ve uttered them once or twice myself. A new project? Family weekend getaway? Reading more? Going to the gym or spending time outside every day? We simply don’t have the time. And we can’t just create new time. Right? Even though we can’t create time from scratch, there are ways to make time even from the busiest of lives without sacrificing our health and sleep. 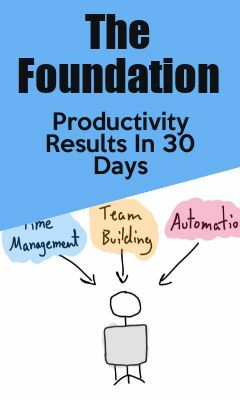 I estimated that the average professional can save 115 hours every year by just reassessing and reorganizing their tasks by spending 30 minutes per week finding out what they can automate, delegate, or delete. That is just short of 15 working days that you can invest in your business, social, and family life. In fact, I did just that in 2018 and shared my process during a live event – this eventually became the basis for Creating Time. Before you can start saving time, you need to figure out how you’re spending it. One of the best strategies you can use is time tracking. For a few days, keep rigorous records of what you are doing — what tasks are taking up most of your time? How long do you spend checking social media and emails? Do you review and approve all of your employees’ work? Performing a daily review will also help you be on top of your responsibilities and keep track of your task progression. Once you realize how much time you are spending on each of your tasks and how important these are, you can re-prioritize them. You will also be able to see what processes are working well and what needs some adjustment. The most immediate and guaranteed way to save time is to get rid of tasks altogether. Consider all of your low-priority work activities..are they really necessary for your business? If not, what would happen if you deleted them? If they are necessary, you may think about delegating them to a partner or employee. If you are unable to delegate them right now, ask yourself if there is a way to make that happen in the future. Do you need to train your staff? Would creating a guide — with clear process instructions and even video tutorials — help? If you haven’t already, it is really time to consider automation. There are plenty of programs and tools that can help you complete regular tasks, and almost everyone can find a fraction of their work eligible for automation. Hopefully, you will have realized by now that although we cannot create time, we can make space on our daily schedule for anything we want. The first step is finding out what is going on with your time right now, and then creating the time based on where you want to go.